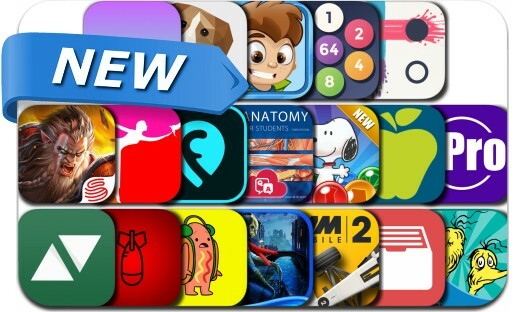 This new apps alert includes Motorsport Manager Mobile 2, Crusaders of Light, Snoopy Pop, Laps - Fuse, Grim Facade: The Red Cat, Plotagraph +, Hypno Cam, Splashy Dots, Longbox, The Sneetches, Gray's Anatomy Flash Cards and many others. longbox - A place for your comics. cPro Marketplace - Buy. Sell. Rent. Locally.